Ludo, carrom, chess, snooker, snake and ladder is the most popular classic board game. BR Softech is one of the leading company for the web and mobile board game development in India. We all know that last 2 year how fast the game industry has boomed. According to the demand of online game, in 2020, mobile game will go up to the more than half of the total games market. Hire a game developer is not an easy task, but everything is possible in this online world. Board games have been traditionally played in India. The most interesting part is that beside chess, ludo and snakes & ladders all other games are non-indian. Over the past year, BR Softech designing online board and card games for everyone. Did you imagine India has listed in Top 5 game development countries. Some of the most traditional game in trend rummy, poker card, teen Patti etc. continuously grow up day by day. 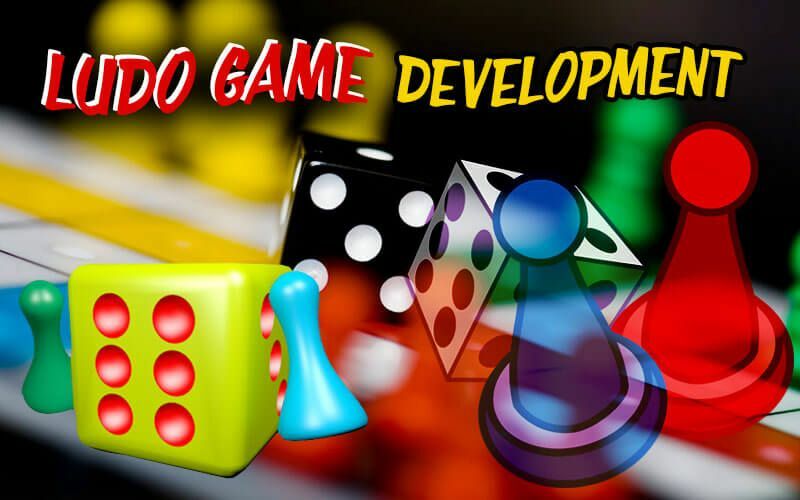 BR Softech game app development company can help you to create the hi-tech features game with 4D graphics, entertaining and learning based board games for your all age users. 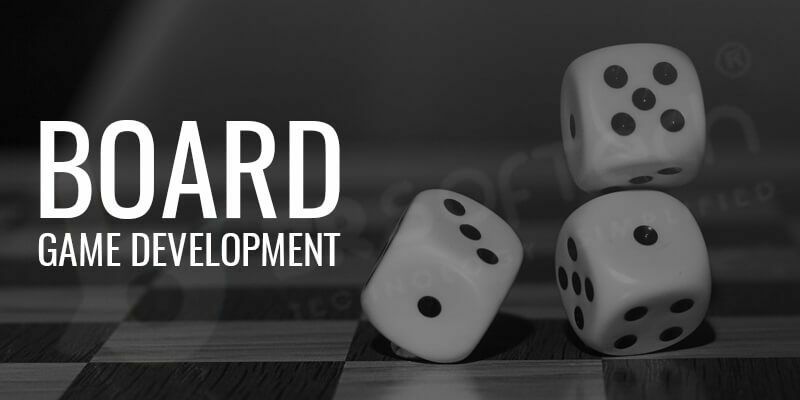 We have a lifetime real experience, and a highly qualified team of app developers, who can create all kind of Web and mobile board game app for iPhone and Android devices. Also website designing and development. Ludo is one of the most famous board game, This amazing game has been derived from the game called Pachisi. only in 80’s and 90’s kid play this game. Today modern kids are not playing this type of games, but thanks to the technology, in this digital world, we can enjoy this wonderful board game online on your mobile or pc. If you have any idea/planning to launch a ludo for any purpose, so our professional game developers can help you in the part of developing. Our developer uses a strong source code with a rewritable option, with java secure environment. This code is written by our expert mobile app developers. Carrom was almost surely invented in India and remains one of the most popular indoor games to date. This game does not only entertain you but also increase your decision-making skills. Its popularity is reflected by the fact that it is played as frequently with friends as with family. With our top class game development facility. You can now enjoy a fully functioning and feature-rich carrom board game app for mobile and pc, for personal use or reseal purpose. We offered affordable carrom board game development with latest features and target users. Snooker board game is an indoor, table based game which is played with long sticks and balls. The players use long sticks to pass the balls into the pits, using hand to pass the coins. Known as pool, billiards, snooker is now available to play on smartphones, tablet or laptop screens. 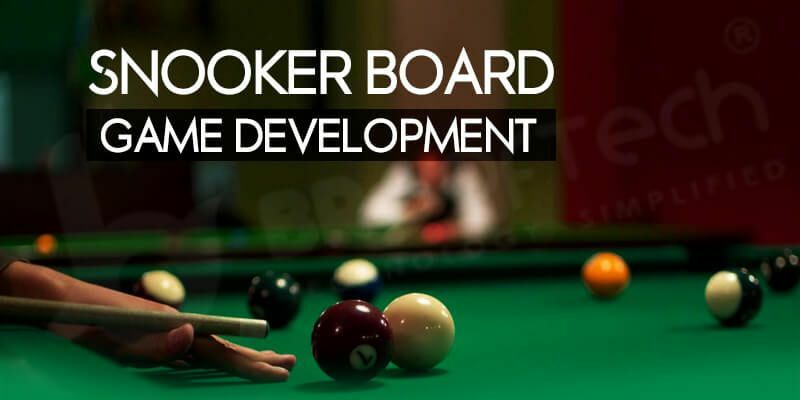 BR Brains offers professional snooker board game development services to users for personal and business purposes. We make the best and latest snooker development with use of high-quality graphics and features. Chess is one of the most popular board games in the world. It is played as a serious competition at the world chess tournament. Simply chess is a game of mind and intelligence. Before some year a time when you needed a physical chess board to play this game. But now you can enjoy this game on your mobile and pc device. if you are interested in making a chess game so our experience developer helps you in part of development. 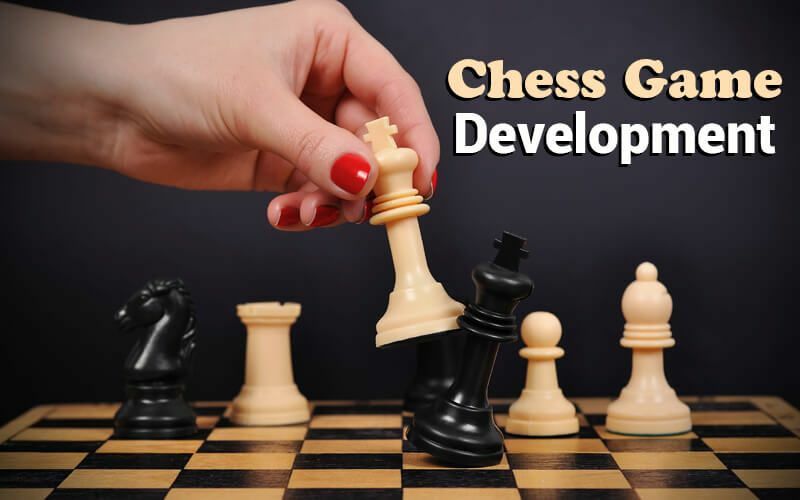 Like 3D chess or more, hire our chess board game development service to enjoy the game. Another very famous board game that originated in India and its today played by people worldwide. 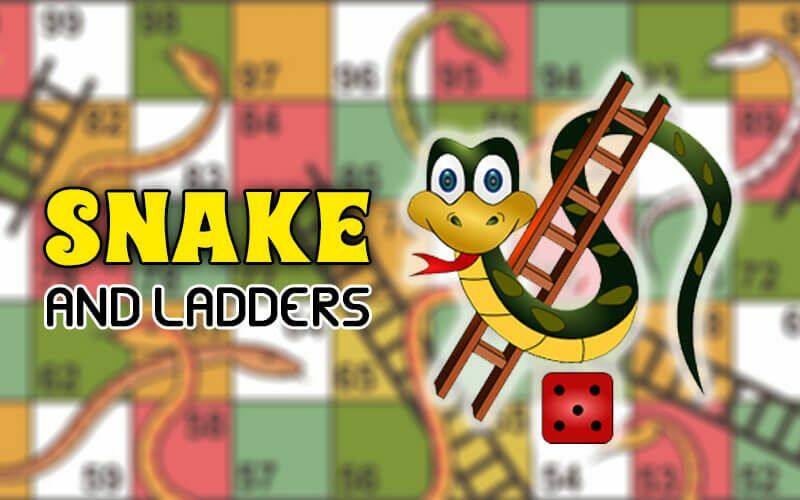 In this game involves the use of dices to move in a series of 1 to 100 numbers, where ladders assist you to go higher by skipping some number while snakes will bite you, now you are on lower level. BR Softech developing snakes and ladder board games in mobile app and desktop application. Why Hire BR Softech For Board Game Development? If you want to develop a game, or you have a unique board game idea in your mind that you would like to see in a real application form. feel free to contact us anytime. Our highly qualified and experienced developers can even help you figure out the best ideas for your gaming app. Check 2018 WordPress Review Is WordPress Right for You ?